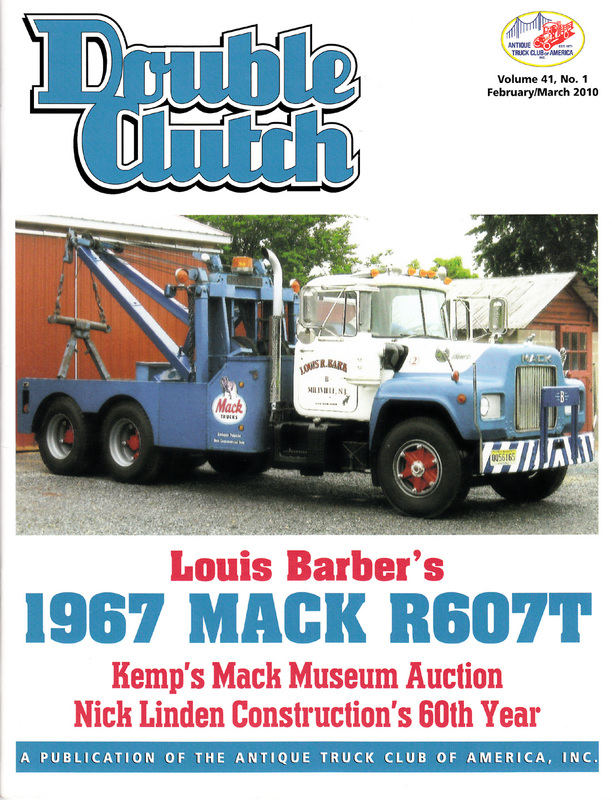 The wrecker featured on the cover of the ATCA publication "Double Clutch". Truck is owned by Louis Barber. It was active in the recovery of trucks after the infamous Mudcungie truck show at Macungie Park, PA.